Gutted that I couldn’t find the Rebel Inc edition’s cover anywhere on the internet. Really wish I hadn’t sold it while broke. 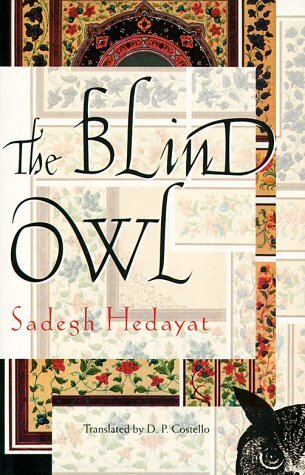 This entry was posted in books and tagged endorsed, Persia, Sadegh Hedayat. Bookmark the permalink.